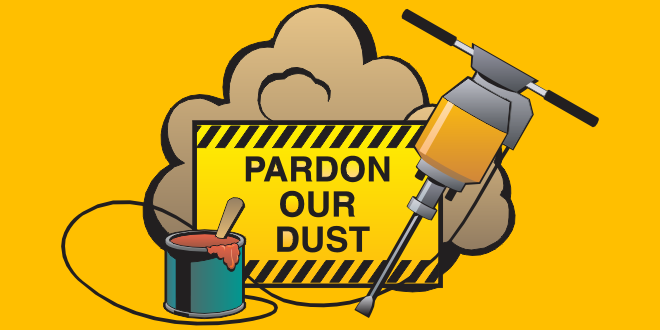 Home Fun Stuff Pardon Our Dust – Upgrade in Progress! Please bear with us today if the forums aren’t available. We’re currently upgrading our forum software to offer new features and a more unique screenwriting experience! Next articleSplit – Is M. Night Back?